If you are experiencing a repetitive sound or noise in your ears, you may be asking yourself, “What is Tinnitus?” Tinnitus, though not a disease, is usually the symptom of an underlying health issue. Tinnitus refers to a subjective noise in the ears that does not come from an external source and often sounds like a whistling or high-pitched ringing. As it is a subjective sound, the only person that can hear it is the one that is experiencing Tinnitus. Although it is annoying to hear a noise continuously, it is not a usual indicator of a serious health condition. A general practitioner can help evaluate whether or not a patient is experiencing Tinnitus. However, once that auditory issue is confirmed, patients are referred to a specialized Tinnitus doctor for further diagnosis and tests. It is imperative to seek medical help with this problem to determine if this health issue is temporary or if there is an underlying cause. Although it is quite rare, there is always the possibility of a life-threatening form of Tinnitus. Can My Doctor Suggest A Tinnitus Treatment? 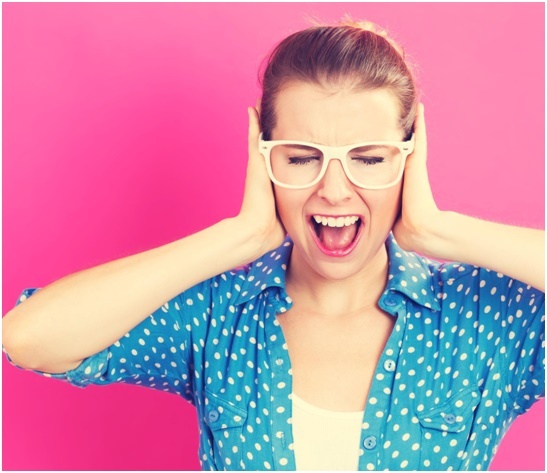 Yes, there are several courses of action when it comes to a Tinnitus treatment. But, first thing’s first, an assessment must be performed to evaluate the underlying cause of your Tinnitus. Remember, when in doubt, always seek advice from a healthcare provider. Contact Oklahoma Hearing Center today at 405-562-1810 to schedule an appointment to learn more.